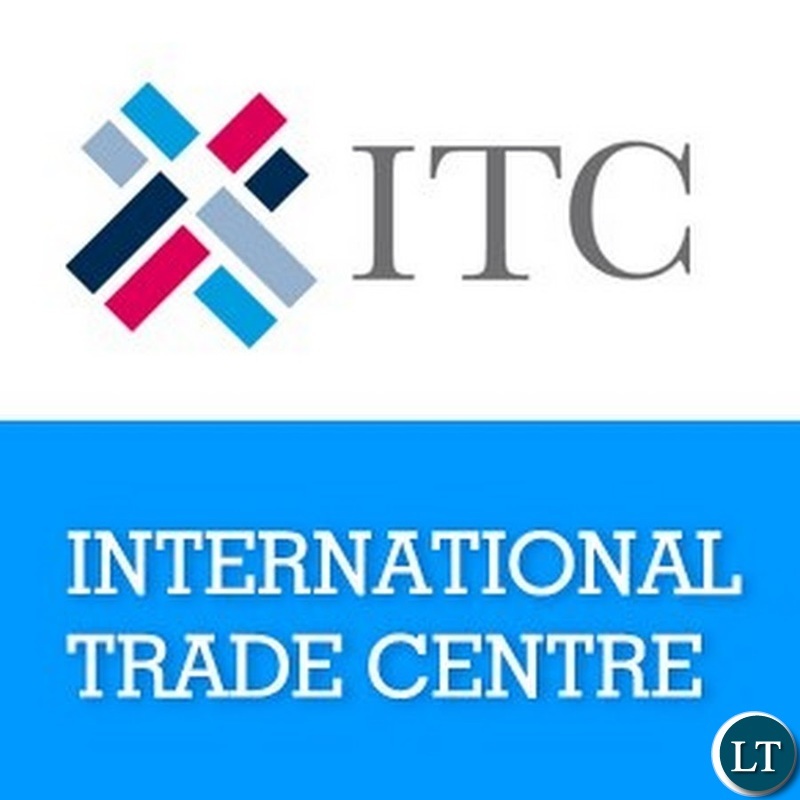 The International Trade Centre (ITC) says it wants to connect over three million Zambian women businesses to international markets in the next three years. ITC Executive Director, Arancha Gonzalez said her organisation wants to work with Zambian women entrepreneurs to improve their competitiveness and strengthen their opportunities to access regional and international markets. In a statement released to ZANIS this morning, Ms Gonzalez said Zambian women entrepreneurs have tremendous potential to positively contribute to the economic growth of the country. She said ITC will focus on helping spur economic growth by ensuring that women businesses are linked and partnered to improve their competencies and help create jobs. And Minister of Commerce, Trade and Industry, Christopher Yaluma said government remains committed to supporting women entrepreneurs engaged in export activities and cement investment partnerships from around the world. The ITC is today expected to launch the Zambia Chapter of the She Trades initiative in order to connect more women businesses to international markets. The Enhanced Integrated Framework (EIF) who are partners with ITC is keen about the partnership with Zambia to strengthen economic empowerment of women. EIF Deputy Executive Director, Annette Ssemuwemba said accessing local and international markets will help reduce poverty and increase income in many Zambian homes. The weakest part that brings Zambian women businesses down is mixing seex trade and Amalula drinking. Those cross border traders are rough bwana.